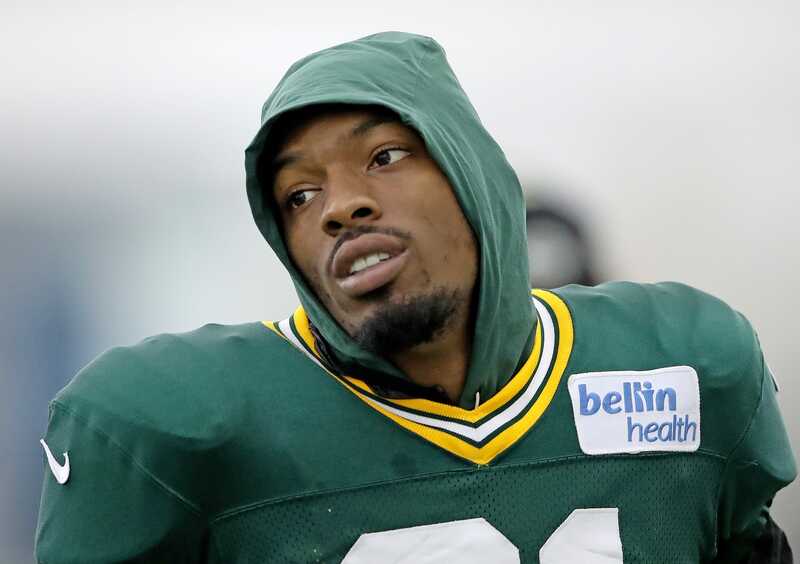 The Packers traded safety Ha Ha Clinton-Dix to Washington. Wow, not the biggest HaHa fan, but surprised by that move...have to wonder if Tramon or Breeland take over at the safety spot, otherwise, who is left Jones or Whitehead? With the Montgomery/HaHa trade Jake Ryan is the only player still with the Packers from the 2015 draft class. Geez, for a team that had a philosophy of only building through the draft they have a lot of years where barely anyone from the draft class is still around. I get that Safeties can be replaced but taking another vet from the secondary isn't the smartest move right now. That's it. All three first-round picks from those years have been jettisoned. When a guy goes from being the guy they look to as a leader, to out the door mid-season in less than 3 years, you have to ask yourself; "What the hell is going on in the front office?" Then you see McCarthy, and everyone else pointing fingers (Nothing new in that group), and you realize....same-o, same-o. Is this a sign the Packers are bagging this season as lost already? I do like freeing up the money now that we have a GM with a pulse. I also like the extra picks. Going to be interesting seeing what Gute does. I just hate seeing Aaron's time with the team being wasted. Of course, it's already been wasted as the Packers sat for years and watched Ted disintegrate. Well . . . with no further thoughts of re-signing either HaHa or Monty the Packers will likely have close to $40mil in CAP space come March. Let's see if Gute, who is a little more active in FA, can turn that into some pieces for what now seems to be turning into a mini-rebuild. Well 57, I hope you're right and it's just a 'mini-rebuild'. Gute has his work cut out for him. Seems like they have a lot of holes to fill. Just glad it's not 'Dead-Head Ted' doing it! KInda tough to rebuild through the draft only when his last few drafts were terrible. By "mini" I mean that there are some pieces to work with. It's not like this is a 2-14 team with nothing to start with. You do have a QB. Looks like you have a few WRs. You have 2-3 OL in place. Jones and Williams seems like a capable pair of RBs. Clark is a good player at a position that can be tough to fill. Martinez is capable and can be part of a winning defense with better guys around him. I'm still hoping that King and Alexander will stay healthy and build on what we saw on Sunday. I truly believe that with a new coach, a couple of decent drafts and 4-5 solid free agent additions that this team can be back in contention in 2-3 years. Maybe I'm too much of an optimist.